Typically there are some degrees of automation within a warehouse. 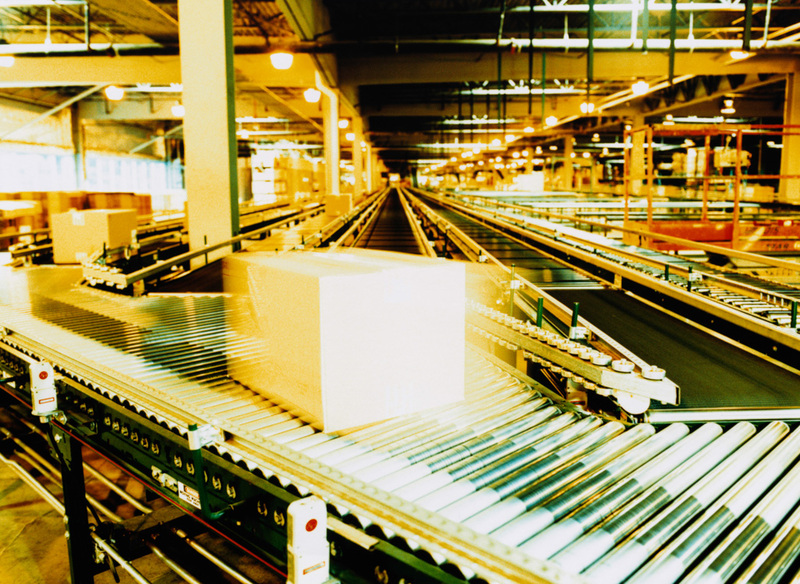 For examples, pallets and product move on a system of automated conveyors, cranes and automated storage and retrieval systems (ARSR) coordinated by programmable logic controllers and computers running logistics automation software. For a warehouse to function efficiently, the facility must be properly slotted. Slotting addresses which storage medium a product is picked from (pallet rack or carton flow), and how they are picked (pick-to-light (PTL), pick-to-voice (PTV), or pick-to-paper (PTP)). With a proper slotting plan, a warehouse can improve its inventory rotation requirements such as first-in-first-out (FIFO) and last-in-first-out (LIFO) to control labor costs and increase productivity. Robot – e.g. palletizing robots, are used for palletizing, depalletizing, packaging, commissioning and order picking robots. Conveyor – automated conveyors allow the input of containers in one area of the warehouse, and either through hard coded rules or data input allow destination selection. The container will later appear at the selected destination. Sortation – similar to conveyors but typically have higher capacity and can divert containers more quickly. Typically used to distribute high volumes of small cartons to a large set of locations. ARSR – These can be thought of as large scale vending machines, giving the same easy access to physical objects as we have become accustomed to with respect to data. Typically all of these will automatically identify and track containers or products based upon barcode, or increasingly, RFID tags. Automated Goods Retrieval for Orders: On receipt of orders, the automation system is able to immediately locate goods and retrieve them to a pickface location or the order pickers. 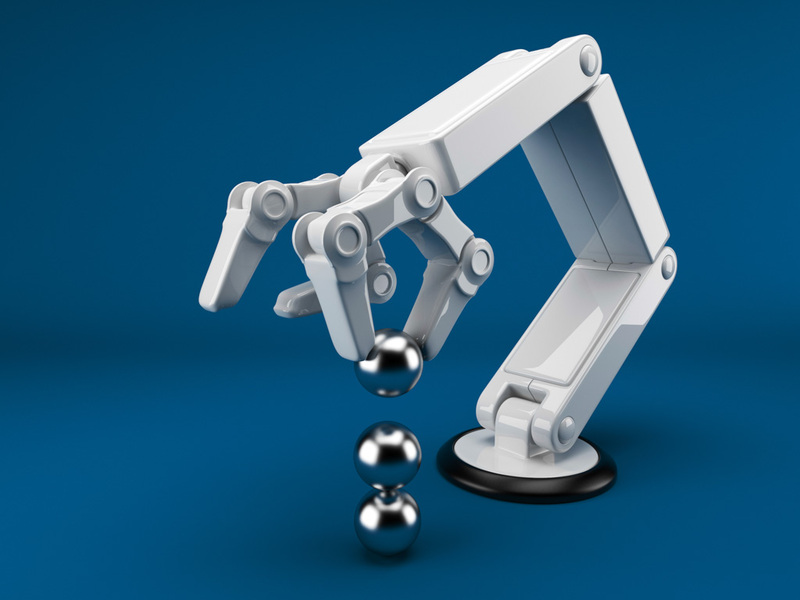 A complete warehouse automation system can drastically reduce the workforce required to run a facility, with human input required only for a few tasks, such as picking units of product from a bulk packed case. Even here, assistance can be provided with equipment such as pick-to-light units. Smaller systems may only be required to handle part of the process. Contact Iggnition for more information about our sophisticated Extended Automation software.